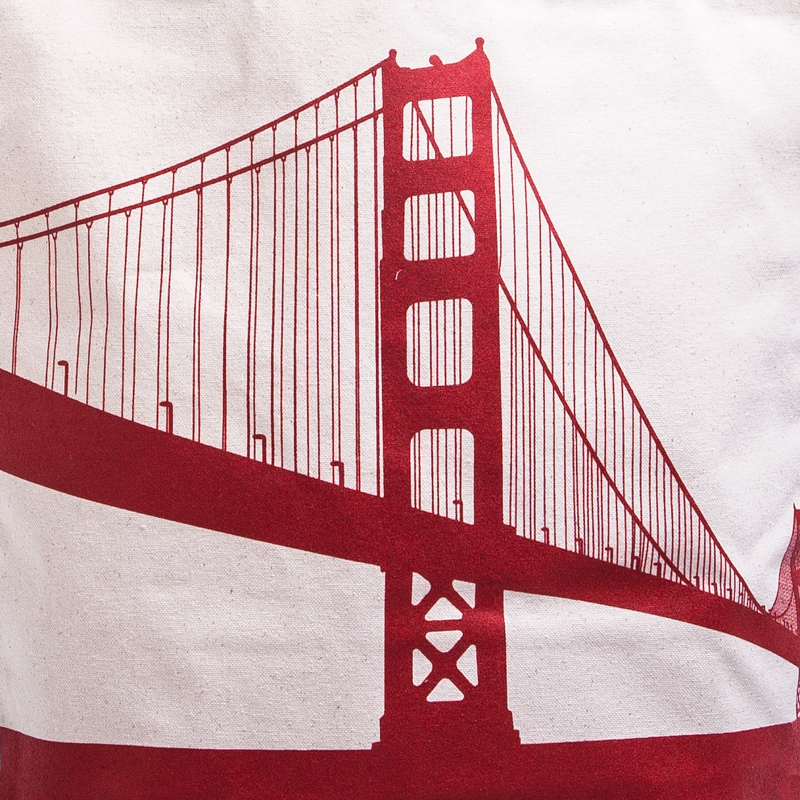 Our Grocery Tote features iconic landmarks of San Francisco in a simple single color screen print. 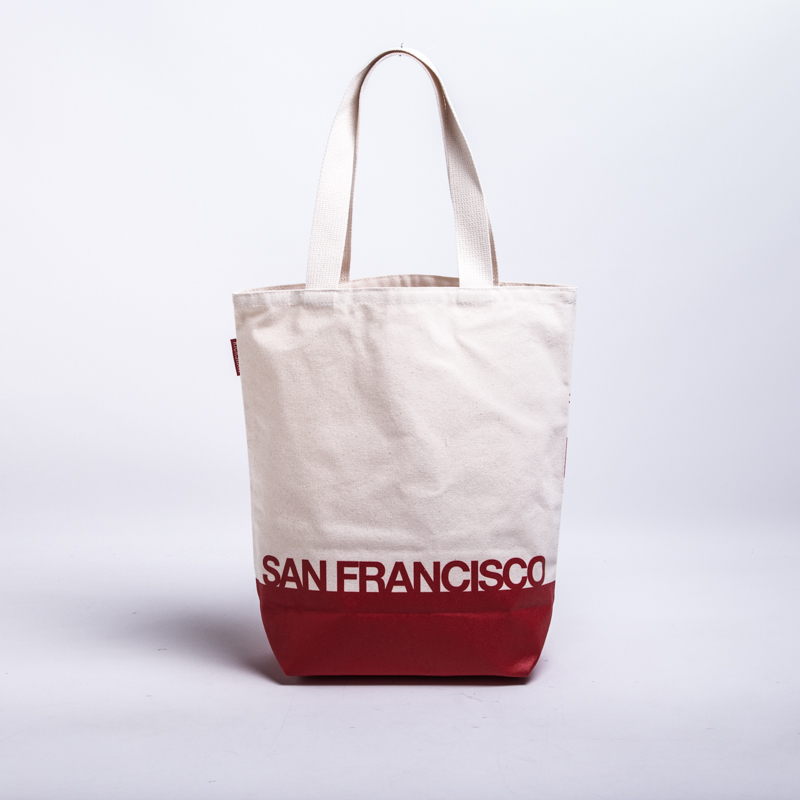 The screen printed base offers extra durability and structure and each bag is printed pre-assembly to create a beautiful all over print from seam to seam. 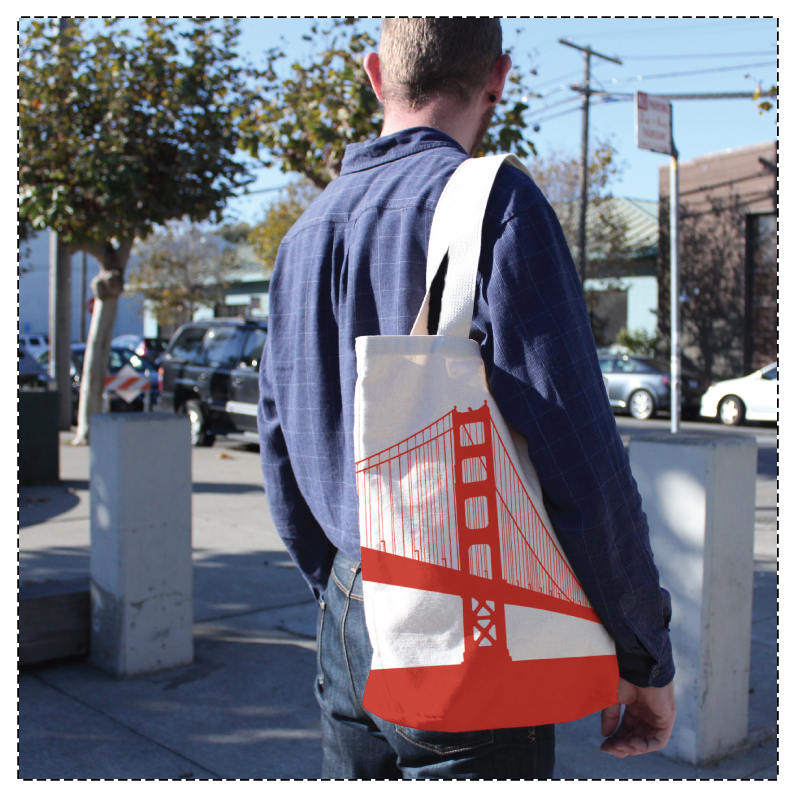 Each bag is screen printed on USA milled Cotton and assembled right here in San Francisco! 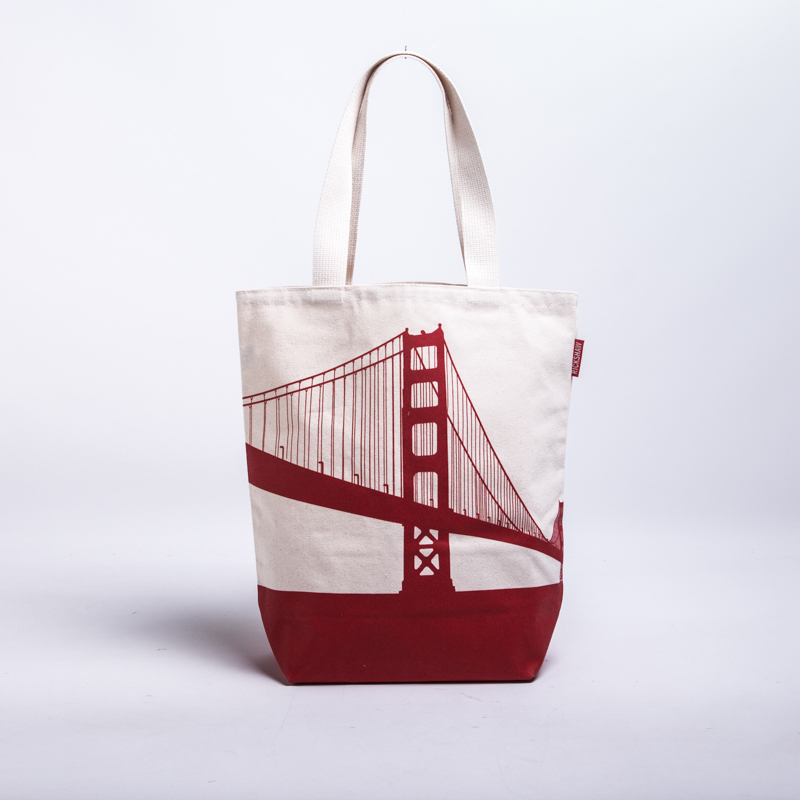 "I really enjoy this tote,. Colo..."
Want more!!!!!!!!!!!!!!! Love it, ordered a few more for family.